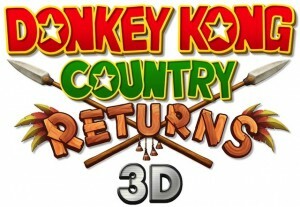 Donkey Kong Country Returns 3D got a release date. 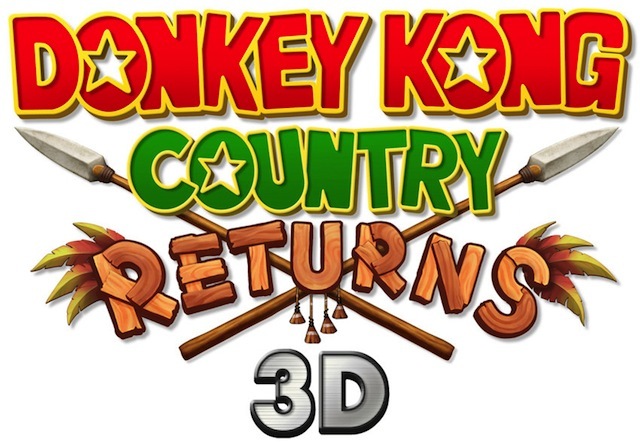 The 3DS version of Donkey Kong Country Returns will be released in Europe on the 24th May 2013 according to Nintendo Europe’s twitter account. 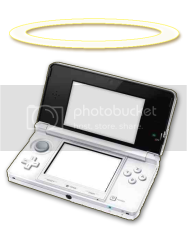 The game was announced last month and has been placed in what is expected to be a good few months of big 3DS releases such as Luigi’s Mansion 2, Fire Emblem: Awakening and Animal Crossing.